Uganda’s leading public University and one of the leading universities in Africa, the Ivory Tower has recommended scrapping courses with less than 200 students. 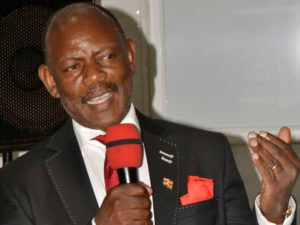 Some of the courses which have reduced in student numbers according to Dr. Vincent Ssembatya, the director for Quality Assurance at Makerere University include Bachelor of Electrical engineering and Civil Engineering. Dr. Ssembatya attributes the drop in the numbers of students to changes in dollar rates plus the deteriorating equipment especially in the science section. 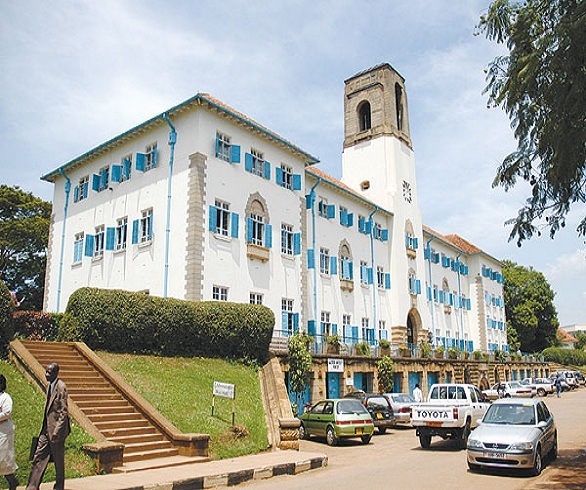 Other colleges at Makerere University such as Computing and College of Business deliberately decreased on intakes due to insufficient space and equipment.